• Tuition and fees will be determined prior to the start of each semester and are subject to change. • NCC’s policy states, your balance is due on the first day of class or a Nelnet payment plan must be in place. NCC will assess a late fee to any account that does not comply with this policy. • Failure to follow this policy will affect your ability to attend class, stay in the dorms, and have use of the LLRC. 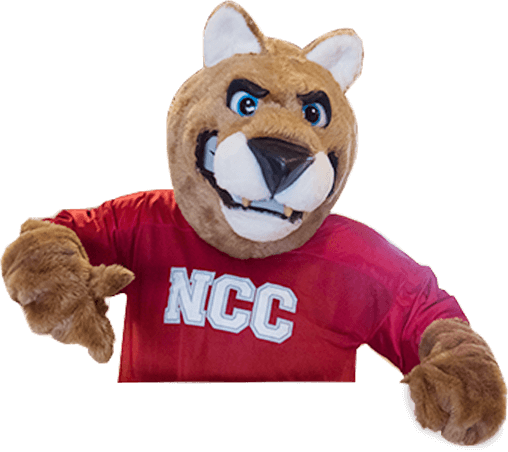 • NCC does not send a statement prior to classes starting— it is the student’s responsibility to check their balance and this can be found on your NCC My Place, under Web Advisor for Students. • The Business Office accepts the following methods of payment: Cash – Check/Electronic Check – Debit/Credit Card (VISA – MasterCard – Discover). • Payments can be made at the Business Office, via phone, online, or mailed to NCC. • If you choose to use the Nelnet payment plan, a new plan is required for each term and can be found on your NCC My Place. • NCC will assess a $30 service charge for all returned checks. • Civil damages pursuant to Iowa Code §554.3513 will be sought for dishonored checks. Northwest Iowa Community College participates in the Iowa State Department of Administrative Services Offset Program. This program allows the State of Iowa to apply any funds owed to the student, such as an income tax refund, to any uncollected educational debt owed by the student to the College. If you have prior unsettled indebtedness to the college, you may not register for any new term without approval from the Business Office. Evidence of attendance or other official credentials may not be obtained from the College during the period in which the indebtedness remains unsettled. Indebtedness shall include tuition, fees, books, fines, and any other charges incurred by you and owed to the College. • Check your NCC email, as you will receive an email if you have a credit balance. • Credit balances are issued as a check or direct deposit. • Financial Aid Credit Balances: Credit balances are issued weekly beginning approximately 30 days after your classes begin. Student must be attending or making academic progress in order to receive financial aid funds. • Business Office Credit Balances: Credit balances are processed on a weekly basis. Refunds for payments made via check or electronic check will be delayed until funds clear.